Description: Joining Dianna on this week's BEACH CORNER via phone is guitarist, Alexander Rowe from ROAD WOLVES. Stratford’s Road Wolves captured the band category at the Battle of the Sands Competition held on June 17th. According to the judges, Road Wolves hit the stage with all the trimmings. They presented a tight set with a mix of playful assuredness and cheerful “cockyness”. A four-piece Canadian group consisting of Eddie McKenna (vocals); Alexander Rowe (guitarist); Dylan Cassels (bass) and Jesse Karu (drums), this pack of wolves are dedicated to provide the world with raw, unfiltered and high energy rock’n roll. Influenced by Led Zeppelin and some of the eighties bands such as “Ratt”, “Cinderella” “Warrant”, “Autograph” to name a few along with a combination of the early 70’s and grunge components together creating the Road Wolves sound. A new album is scheduled for release in the coming months. For more information on the band visit roadwolvesrock.com or social media by using the hashtag #roadwolvesrock. Please enjoy & SHARE this great local program from Beach BOOSTER Radio. Joining Dianna on this week's BEACH CORNER via phone is guitarist, Alexander Rowe from ROAD WOLVES. Stratford’s Road Wolves captured the band category at the Battle of the Sands Competition held on June 17th. According to the judges, Road Wolves hit the stage with all the trimmings. They presented a tight set with a mix of playful assuredness and cheerful “cockyness”. A four-piece Canadian group consisting of Eddie McKenna (vocals); Alexander Rowe (guitarist); Dylan Cassels (bass) and Jesse Karu (drums), this pack of wolves are dedicated to provide the world with raw, unfiltered and high energy rock’n roll. Influenced by Led Zeppelin and some of the eighties bands such as “Ratt”, “Cinderella” “Warrant”, “Autograph” to name a few along with a combination of the early 70’s and grunge components together creating the Road Wolves sound. A new album is scheduled for release in the coming months. 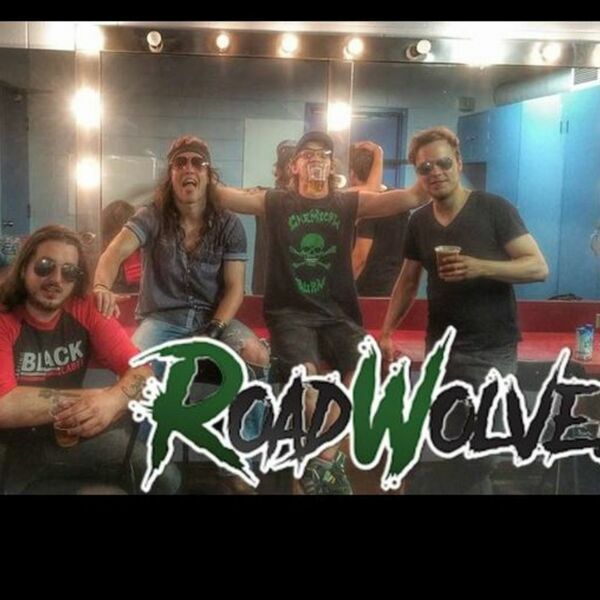 For more information on the band visit roadwolvesrock.com or social media by using the hashtag #roadwolvesrock. Please enjoy & SHARE this great local program from Beach BOOSTER Radio.